Superheroes are all the rage lately. 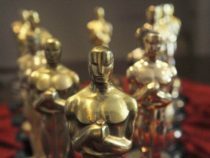 Here’s ten of the best. Both the Marvel and DC cinematic universes are expanding tremendously with no end in sight. While many comic book fans are Asian, the number of Asian superheroes on the big screen hasn’t exactly matched in proportion. We list out 10 Asian superheroes who you probably forgot were awesome below. Cosplay photos also included! Fresh out of this year’s Suicide Squad, Katana is a superb samurai who battles evil around the world with her sword, Soultaker. Her sword contains the souls of every person it has ever killed and allows Katana to communicate with those souls. In addition to her sword, she is a master martial artist, having trained with Batman. Her origin story is relatively sad, as she took on the Katana as a way to avenge her fallen loved ones. However, she later joined Batman and helped him save Markovia from Baron Bedlam. In addition to Suicide Squad, fans can also see her in episodes of DC’s Arrow. Cheshire’s official name is Jade, and she was born in Vietnam. As a rival to the Teen Titans, she is one of the deadliest assassins in the DC universe. She fell in love with Arrow’s Roy Harper, and the two gave birth to little Lian Harper. Some time later, she began working with Deathstroke, also known as Slade from Teen Titans, and became a full-fledged mercenary. As a fighter, she is an expert martial artist and is able to frequently battle members of the Justice League and Teen Titans to stalemate. She is also a multi-linguist, speaking Vietnamese, Chinese, Japanese, Russian, Spanish, and French. Fans can find her on episodes of Teen Titans the Animated Series and Young Justice. Dr. Kimiyo Hoshi, also known as Dr. Light, is a Japanese astronomer who obtained her powers from a galactic being during the Crisis of Infinite Earths. She has the ability to control and absorb a plethora of light energies, and is a frequent member of the Justice League. She can illuminate an entire city by herself or burn through steel. The light energies also allow her to fly at incredible speeds. Her abilities are entirely solar-powered, so we have a feeling she would love California. Dr. Light made an appearance on season 2 of DC’s The Flash. Lady Shiva is of East Asian origins, and is another one of the deadliest assassins in the DC universe. She trained both Batman and Robin in combat. 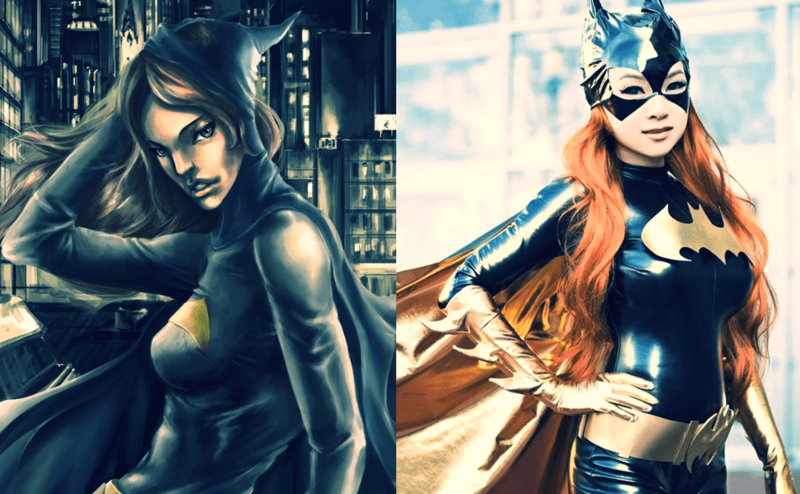 Her daughter, Cassandra Cain, is the second Batgirl. In the comics, it was actually Shiva who nursed Batman back to health after his back was broken by Bane. She was so good at fighting that she defeated Green Arrow in a martial arts tournament. Lady Shiva’s full arsenal of martial arts mastery includes: leopard style Kung Fu, Dragon Style Kung Fu, Judo, Capoeira, Kokusho, Savate, Karate, and Stick Fighting. 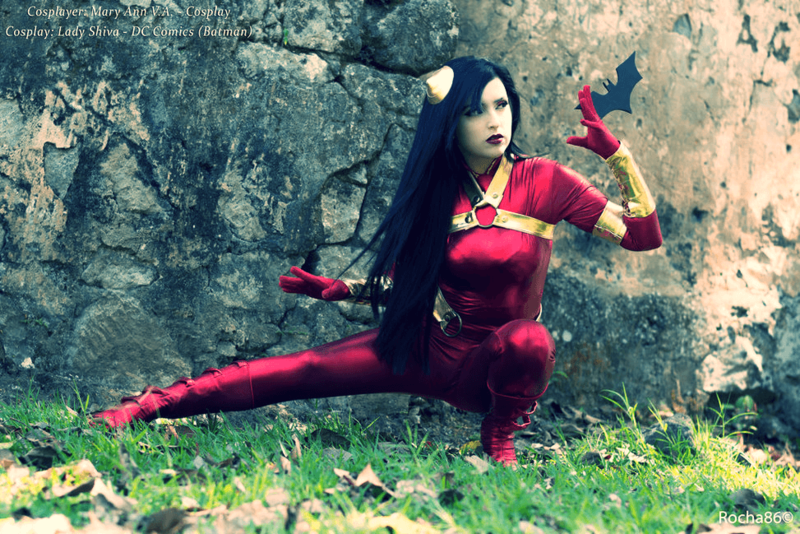 Above is an incredible cosplay Lady Shiva from Mary-Ann V.A. Fans can see Lady Shiva in Superman/Batman: Public Enemies and 2002’s Birds of Prey. The daughter of the aforementioned Lady Shiva, Cassandra Cain was adopted by Bruce Wayne and took up the mantle of Batgirl, which she would later give to her friend Stephanie Brown. 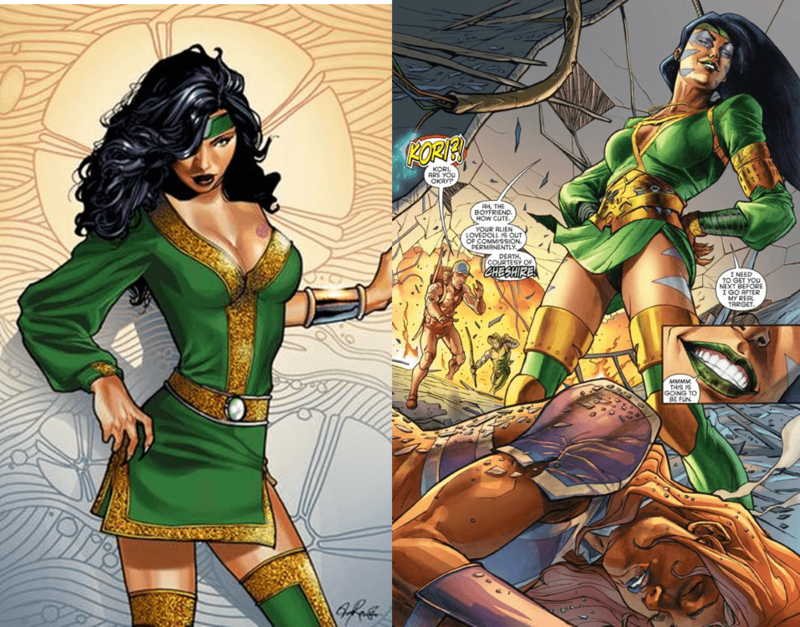 She is an adept martial artist, as she was trained by Batman, Merlyn the Archer, Bronze Tiger, and the Alpha. She later joined the Justice League as the deadly assassin named Kasumi. Fans can catch her on the animated adaption of DC’s Justice League, as well as in the Batman: Dark Tomorrow and DC Universe Online video games. 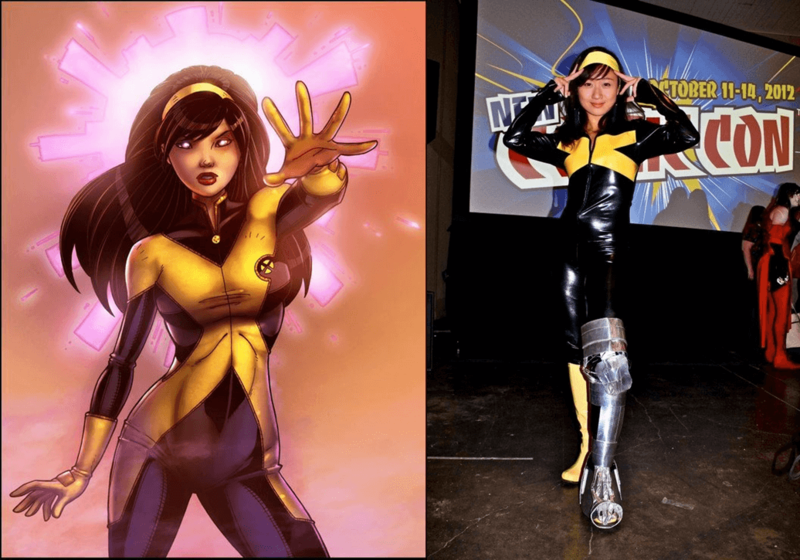 A Chinese-American mutant, Jubilee joined the X-Men and graced them with her power to release explosive plasmoids and detonate matter at a sub-atomic level. In the nineties, she was one of Wolverine’s most famous sidekicks. She was also one of the only X-Men to completely disregard the uniform – she wore a colorful yellow coat and sunglasses as a way of displaying her style. Her powers included superhuman strength, force field generation, and flight. 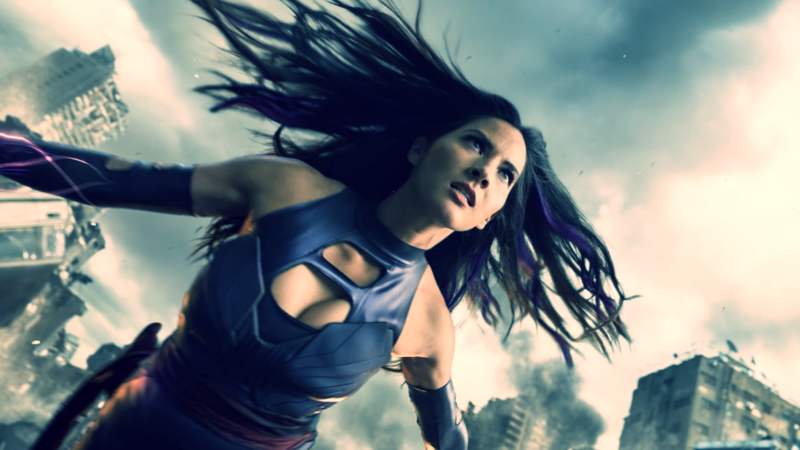 Fans can see her in almost all of the modern X-Men movies. 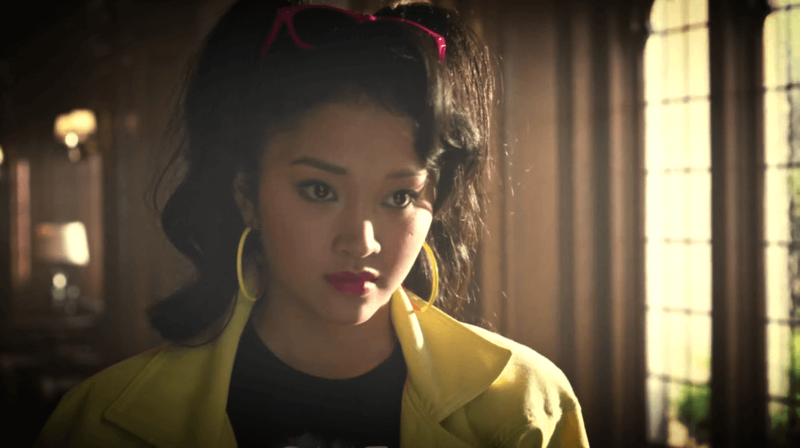 She was played by Kea Wong in 2003’s X2: X-Men United and by Lana Condor in this year’s X-Men: Apocalypse. A bit of a mix between Starfire and Iron Man, Sunfire was Japan’s premiere superhero. He has the ability to turn solar energy into plasma – which runs at a temperatures above 1,000,000 degrees Fahrenheit. He enjoys releasing the fiery matter as energy blasts from his hands. He also can generate flaming currents that allow him to fly – a strong resemblance to Johnny Storm’s Flaming Torch. Aside from his superpowers, Sunfire is adept at karate, kendo, and bushido. While he has not appeared in any films yet, fans can catch him in episodes of Spider Man and his Amazing Friends and Marvel Disk Wars: The Avengers. Xi’an Coy Manh is a Vietnamese mutant with the ability to mentally possess other beings. Think of her as a young, Asian Professor X. She is also one of Marvel’s only openly confirmed lesbian characters. She was one of the founding members of the New Mutants, and traveled to Asgard to do battle with Loki and The Enchantress. In addition to possessing humans, she has also demonstrated the power to enter the minds of Asgardians, lizards, and even sand monsters. She was briefly mentioned in X2: X-Men United and made an appearance in X-Men: The Animated Series. 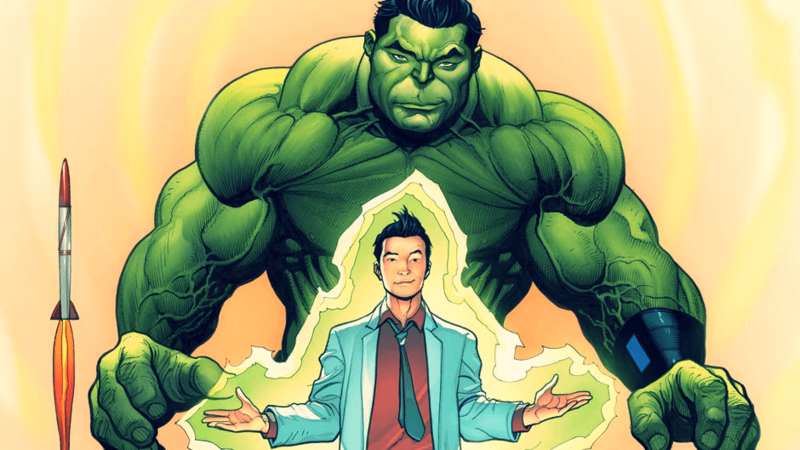 Amadeus Cho is a Korean American super genius who is listed as the eighth smartest person on the planet. He is able to run a limitless number of calculations in his head, and has also substituted as the Hulk for Bruce Banner. He is the son of Helen Cho, who Claudia Kim played in Avengers: Age of Ultron. He helped save the planet from the Hulk when the latter launched a full-out assault on Manhattan. Along with his hypermand, Cho also utilizes technological gadgets. His most famous is a super-computer that he stores inside a Nintendo Game Boy. Fans can catch him in episodes of The Ultimate Spider Man and The Super Hero Squad Show. Mantis is the German / Vietnamese child of Gustav and Lau Brandt. She was trained in martial arts by aliens and has superhuman reflexes, agility, and strength. She projected her consciousness from her body to travel to space, and is now known as the Celestial Madonna. She had a close call with Tony Stark’s Ultron and served as a councilor to the Guardians of the Galaxy. She later helped them capture Thanos, who the Avengers will be battling in 2018’s Avengers: Infinity War Part I.